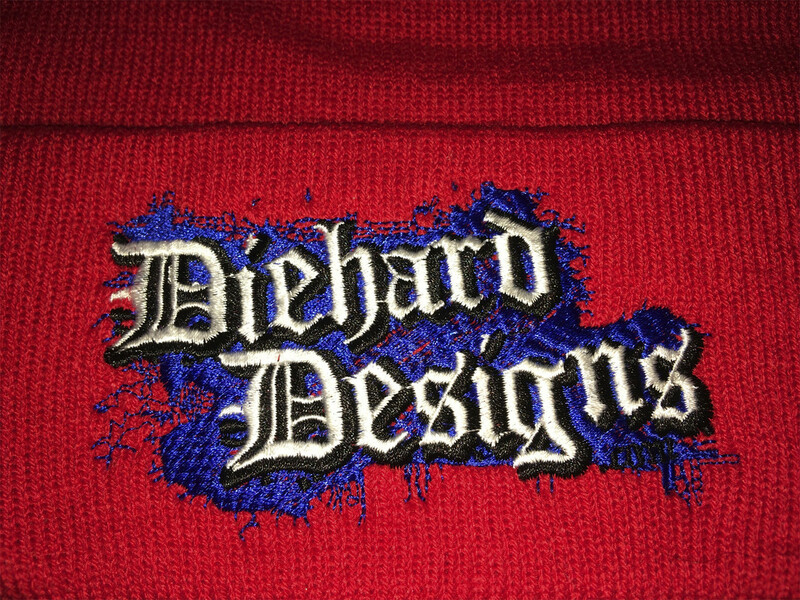 Embroidered Diehard Designs™ Old English Logo on a 12" long, 100% acrylic Cuffed Knit Beanie. 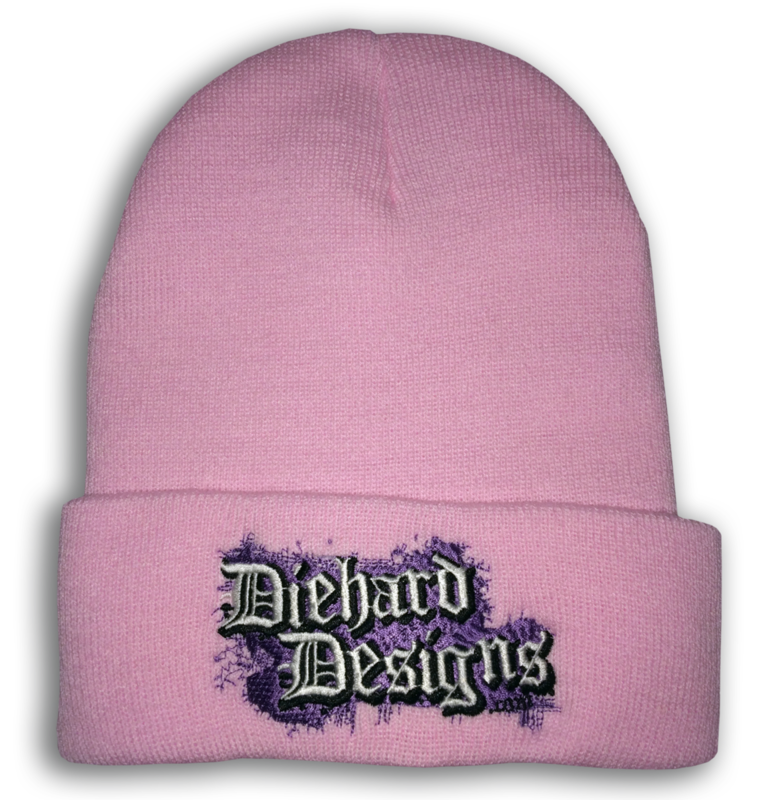 12 Color Combinations to choose from! 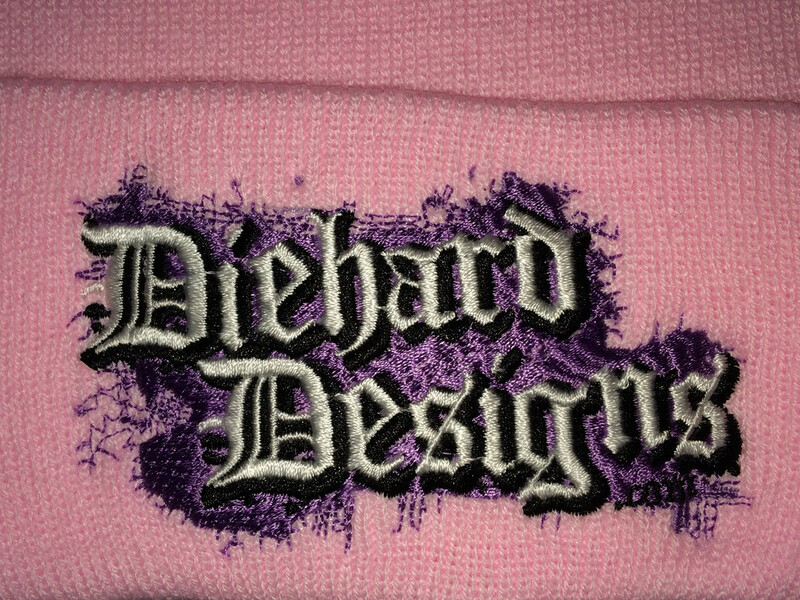 A D13HARD HALLOW33N™ Embroidered Cuffed Knit Beanie + FREE ALBUM DOWNLOAD!